Complete your home with our Sofie Table Lamp coming in two colours, antique brass finish with cognac glass and sand nickel plating (aqua). These lamps have a chic and sleek design and both would look perfect in and home with modern interior. 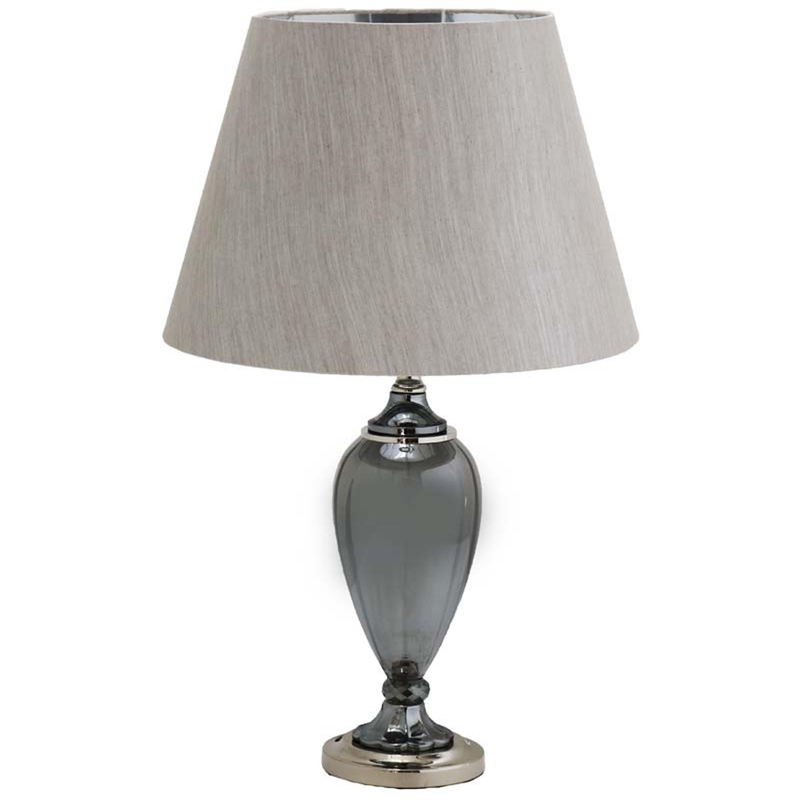 When lit these lamps glow a soft earthy colour, making whatever room these are placed in seem warm and relaxing.